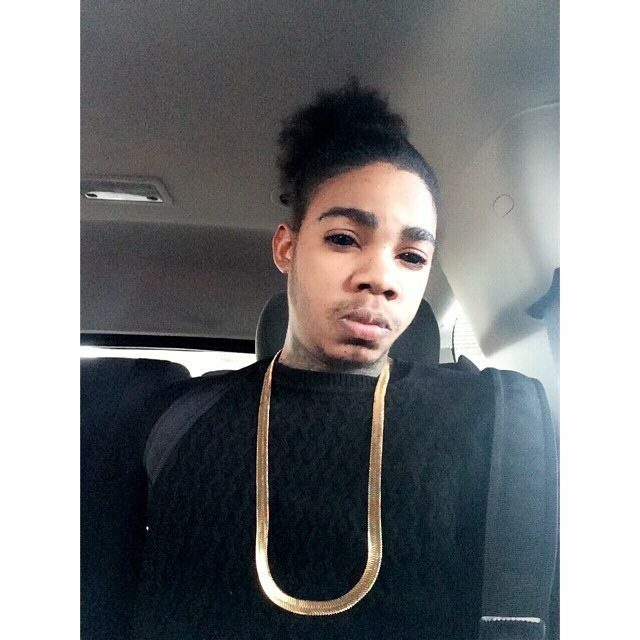 Alkaline say’s wa kind a asset, wa career unuh have? The Dancehall star drop new track entitled “Whey Yuh Have,” off the Wrangla Riddim, produced by Yellow Moon Records. Wa kind a asset, wa career unuh have?